Welcome to our team's website! Our team realizes that you may only be in the information gathering stage at this point and not ready for the help of a real estate agent. When you are ready to interview agents for representation, we would love the opportunity to meet with you! 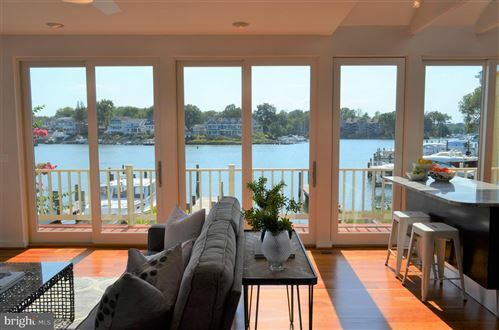 This site contains an overview of the services clients receive who choose Maryland’s Property Team and Coldwell Banker Residential Brokerage to represent their best interests. If you have any questions or there is anything we can help with, Contact a Member of Our Team! Always the best!!! 2 Associate Brokers with 45+ years of local knowledge and experience in Annapolis, Anne Arundel County & surrounding areas! Our Team's Vision & Past Client Testimonials!!! Our Team's 10 Step Guide to Home Buying!!! Our Team's 10 Step Guide to Selling Property!!! Schedule a FREE No-Obligation Seller Consultation & Property Evaluation!! !